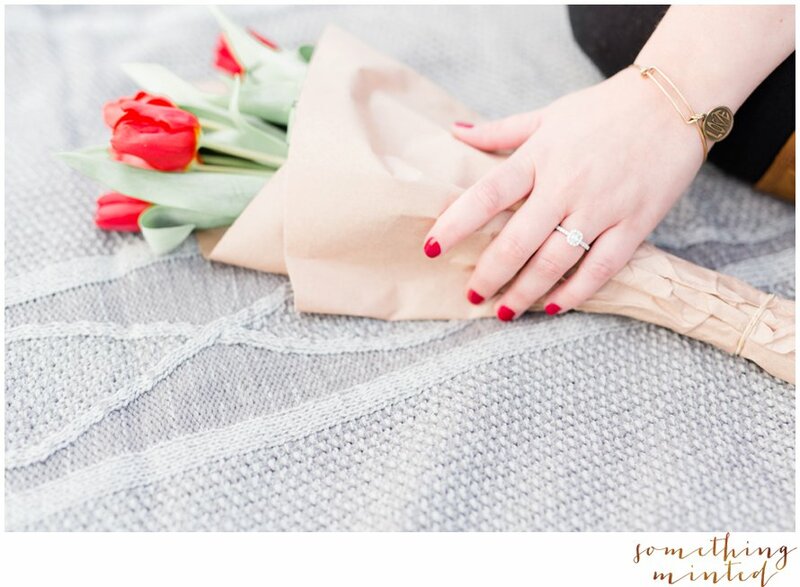 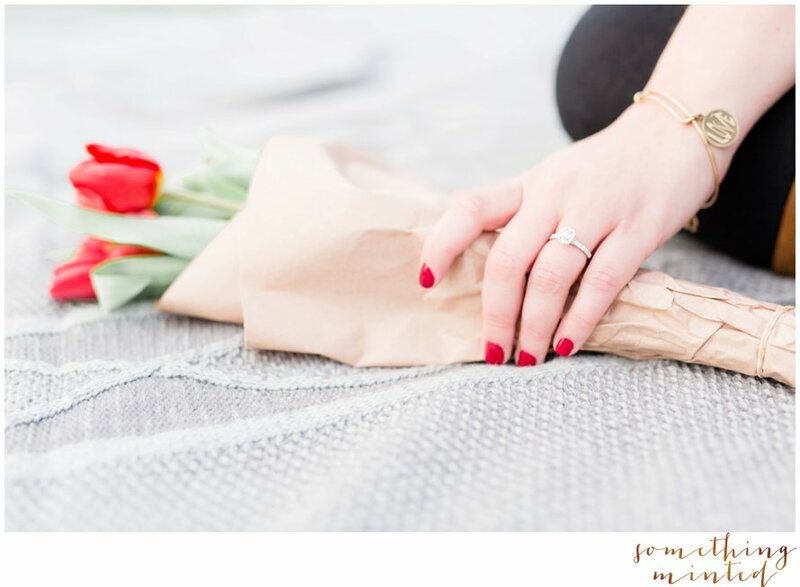 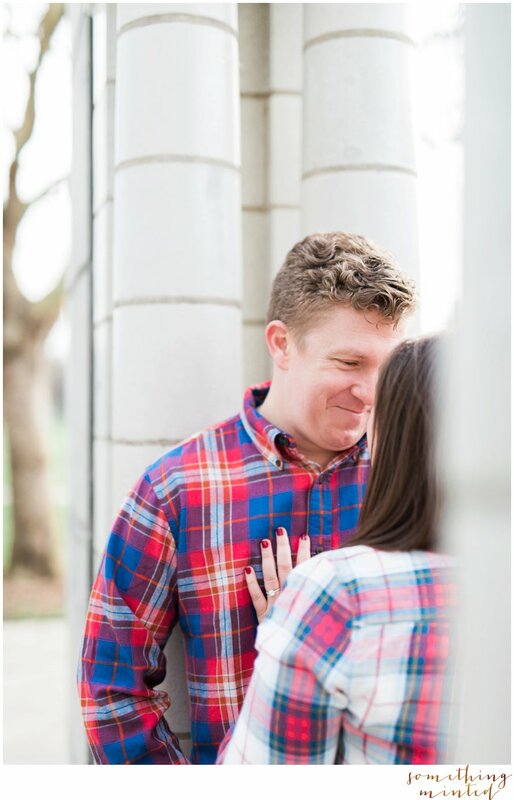 When some of your favorite time spent together is walking hand in hand wherever the wind blows, we do just that during your engagement session. 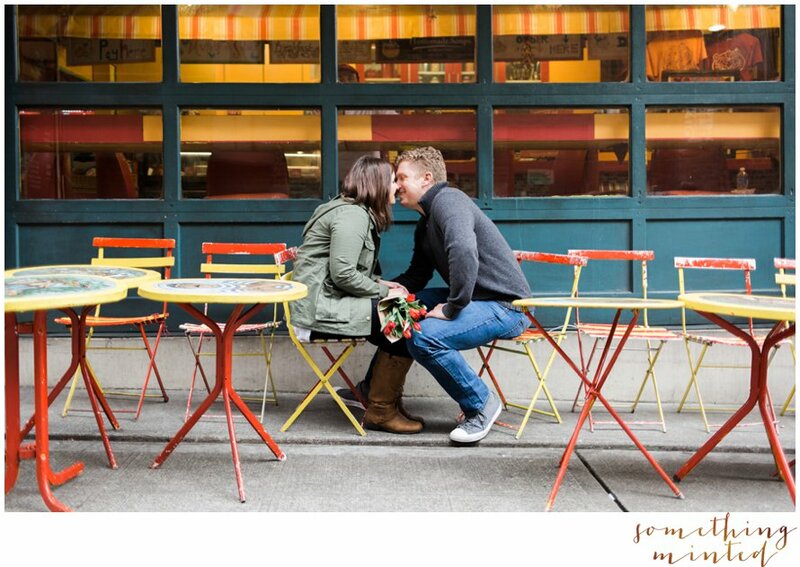 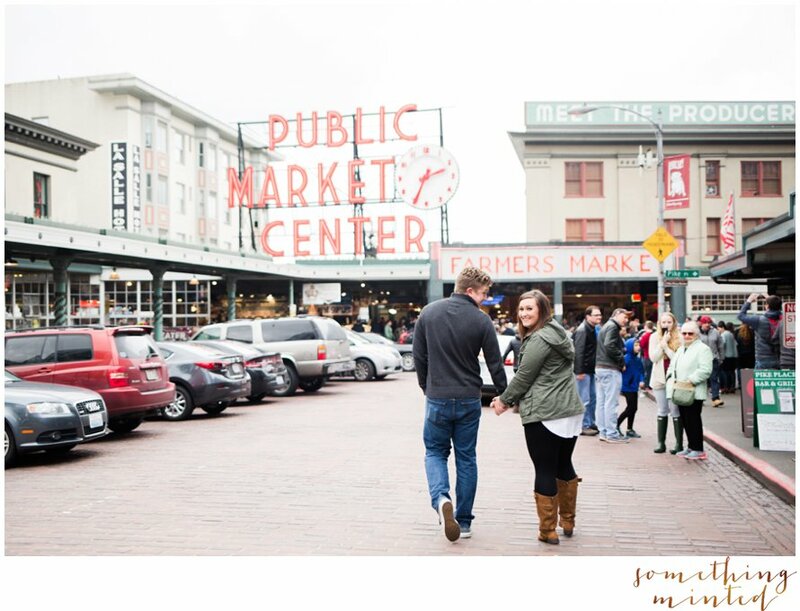 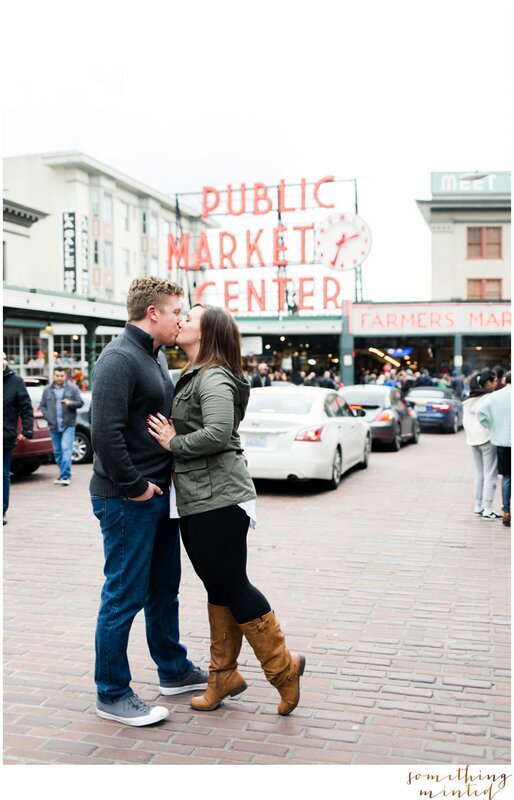 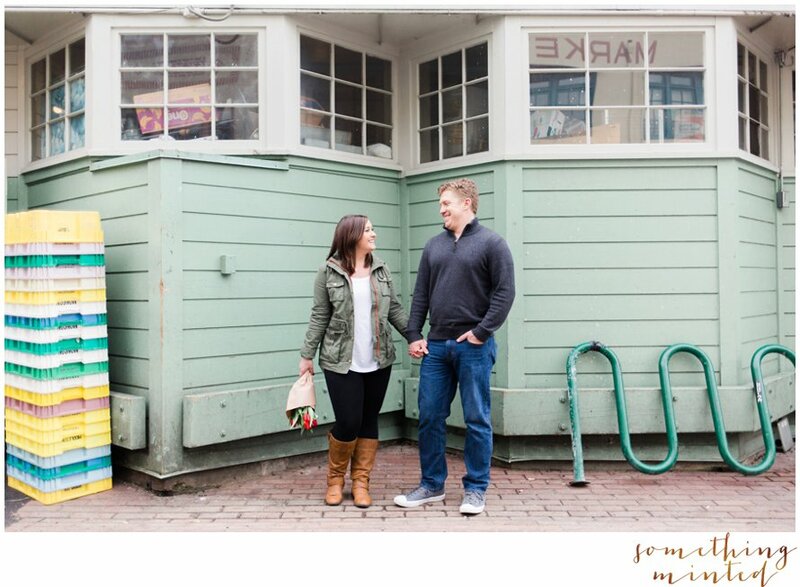 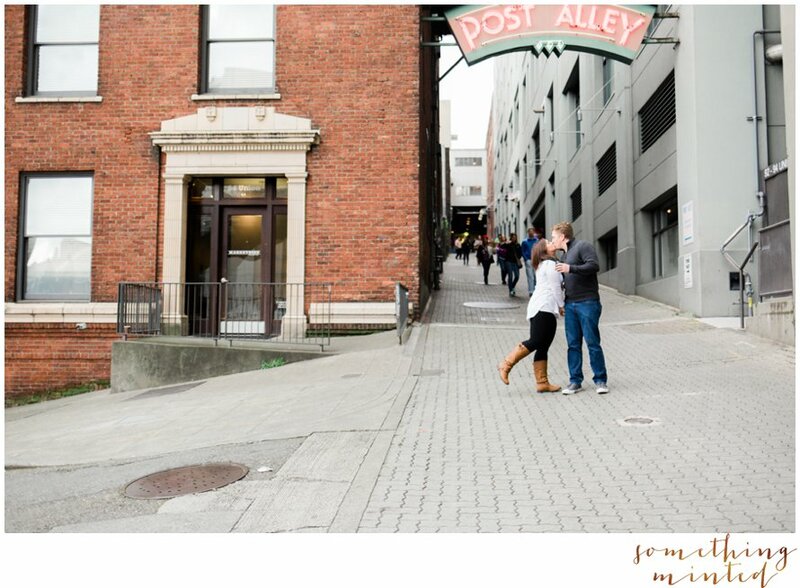 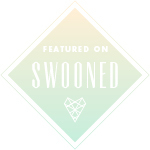 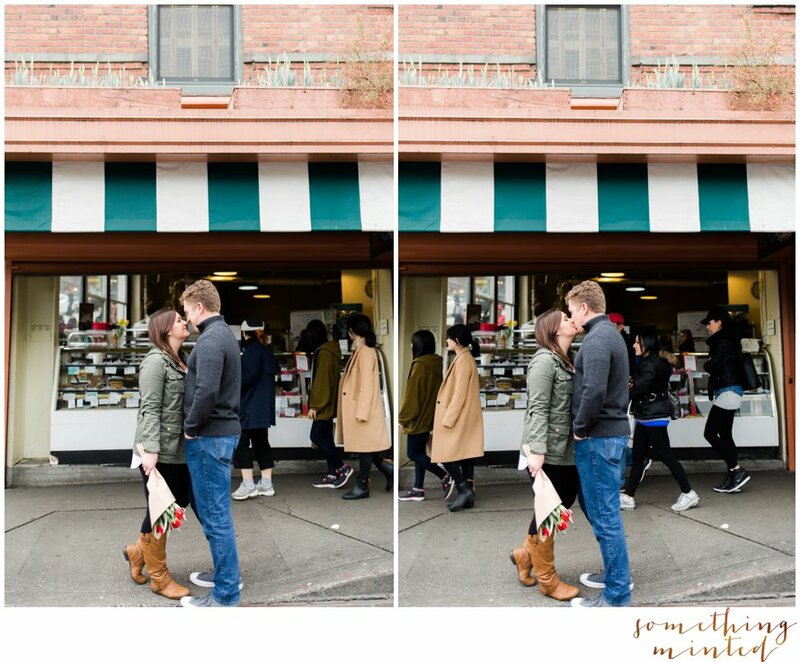 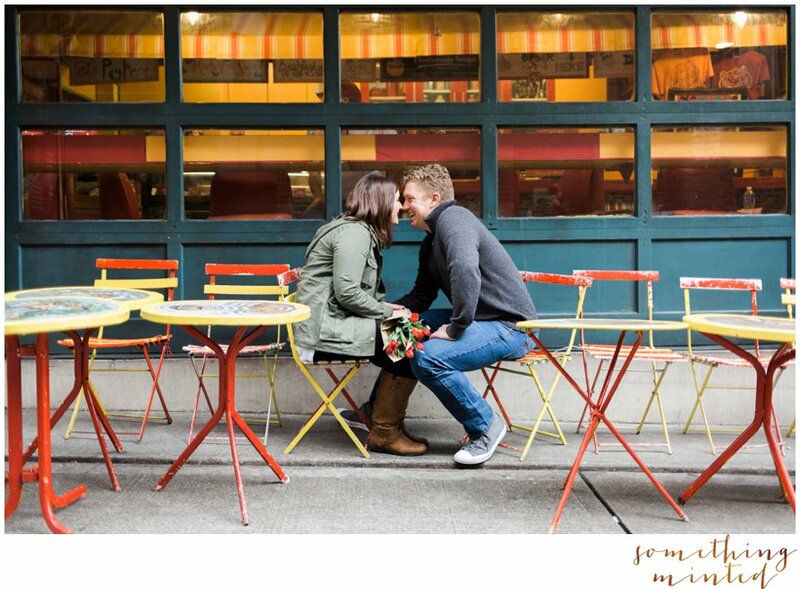 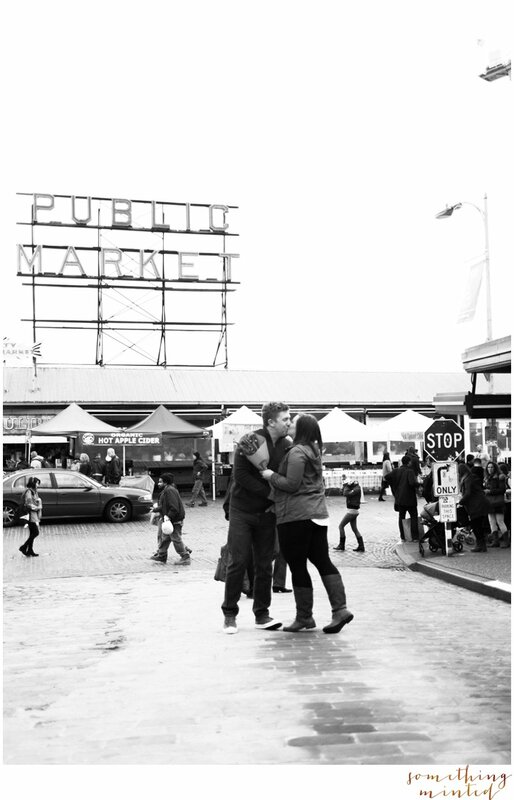 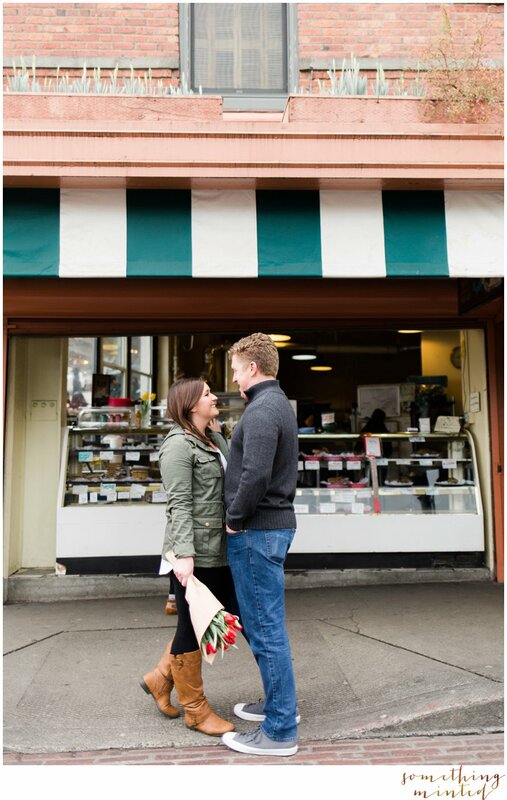 Krystle & Zac joined me at two of their favorite places to be, Pike Place Market and Green Lake. 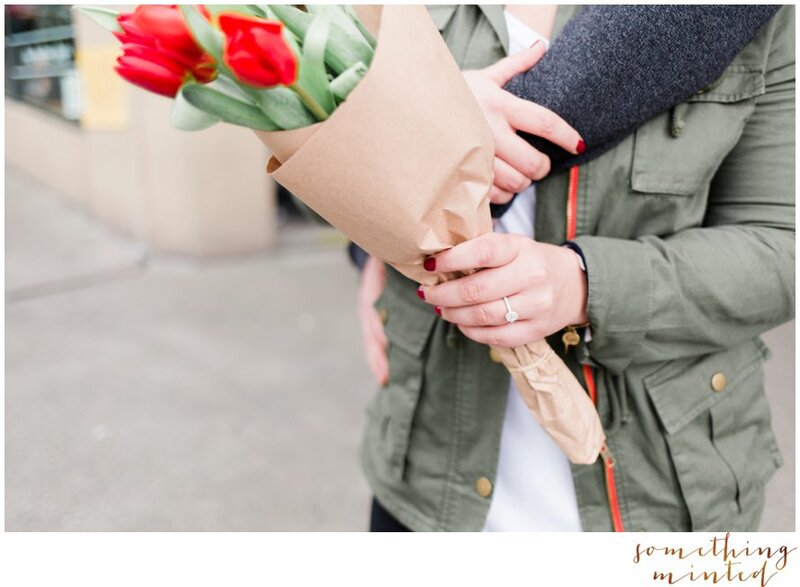 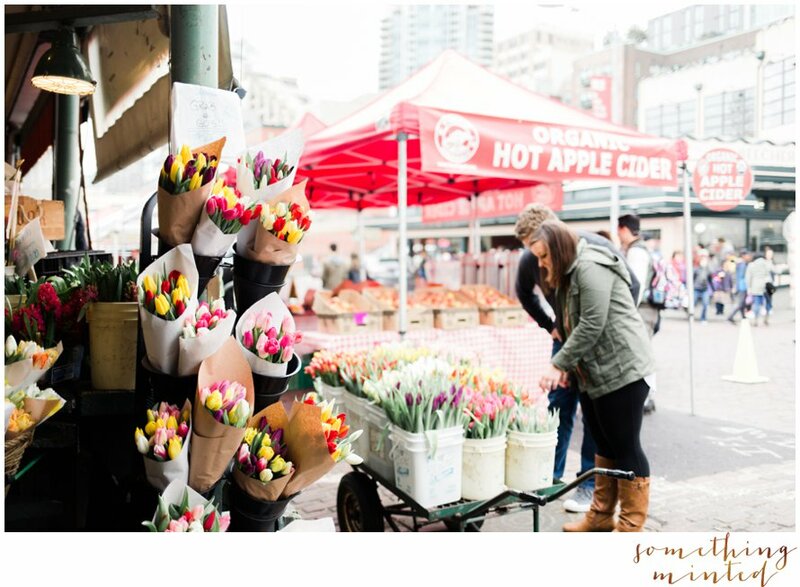 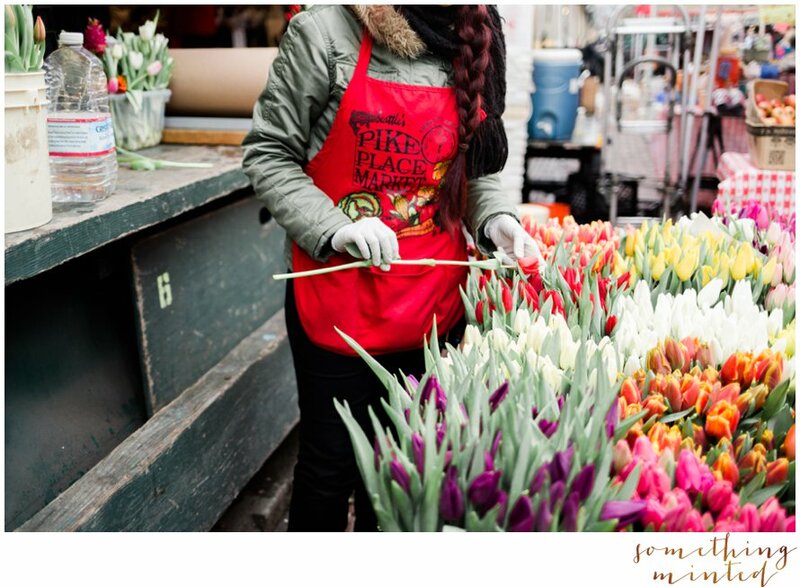 It doesn't get much better than sharing Seattle coffee, market flowers and fresh air on the kind of Winter day that feels like Spring! 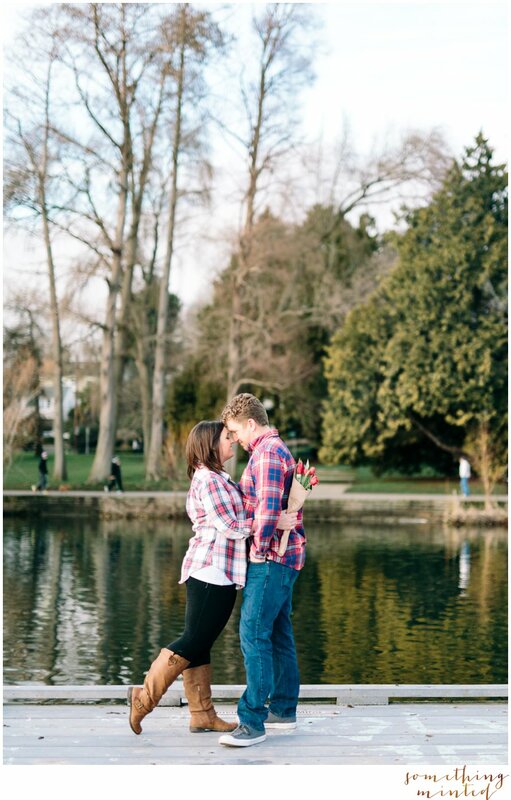 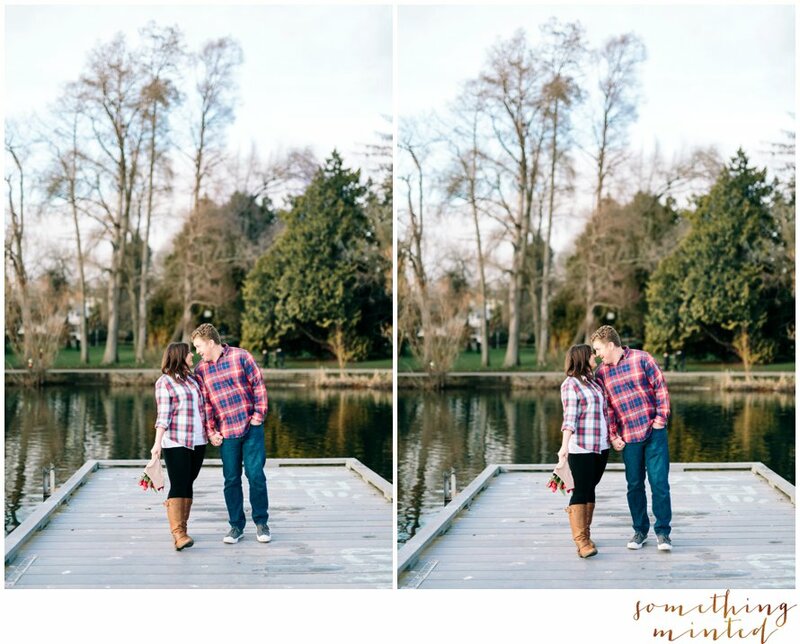 Quite possibly the best part was ending where Zac proposed to Krystle, a dock along Green Lake. 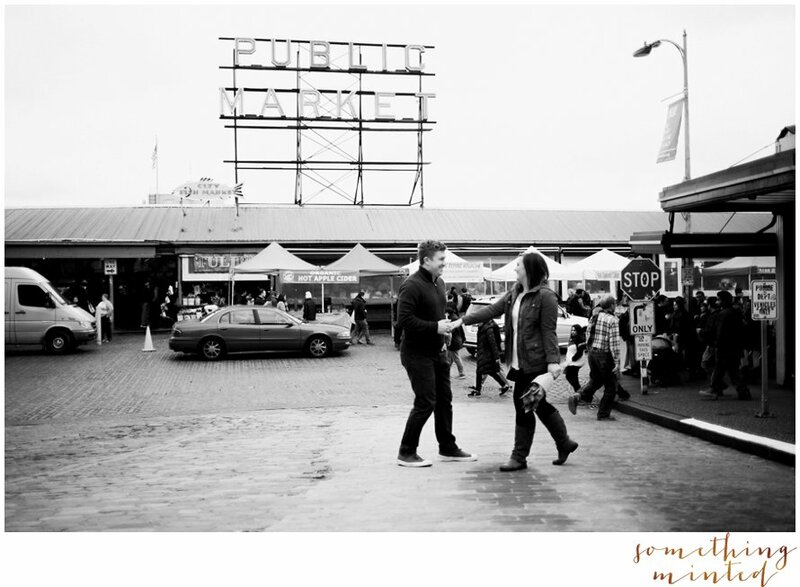 It was so special to visit this place and celebrate the makings of history. 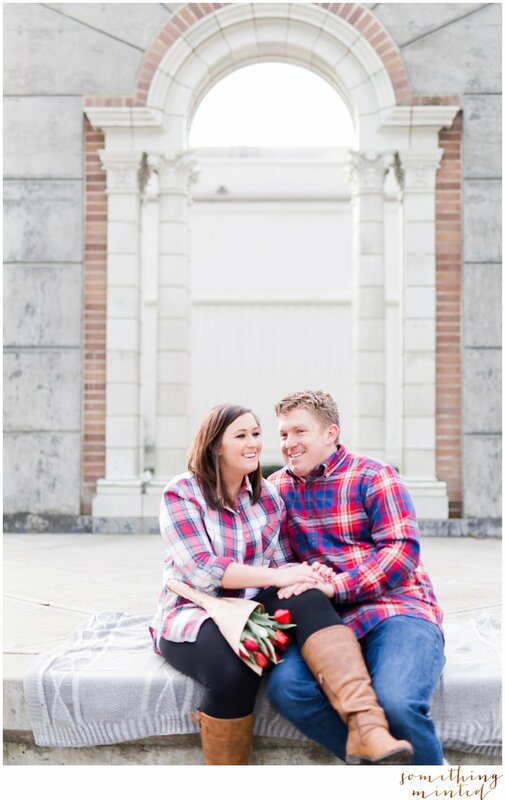 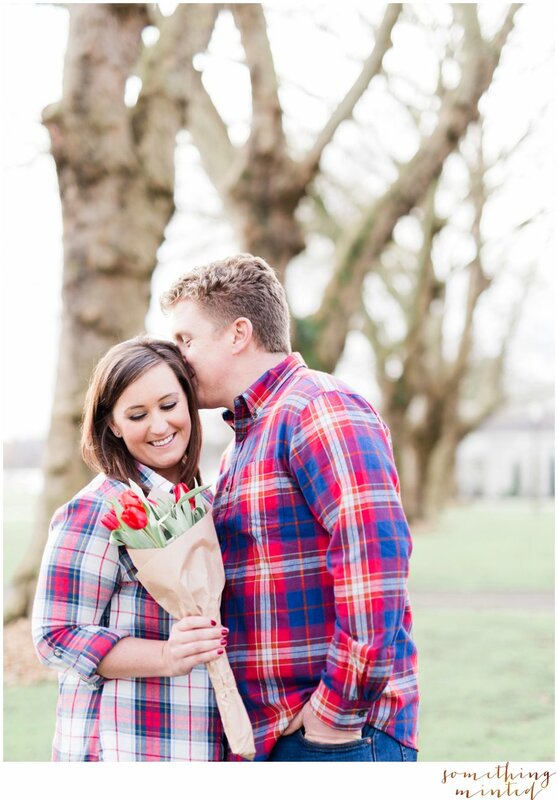 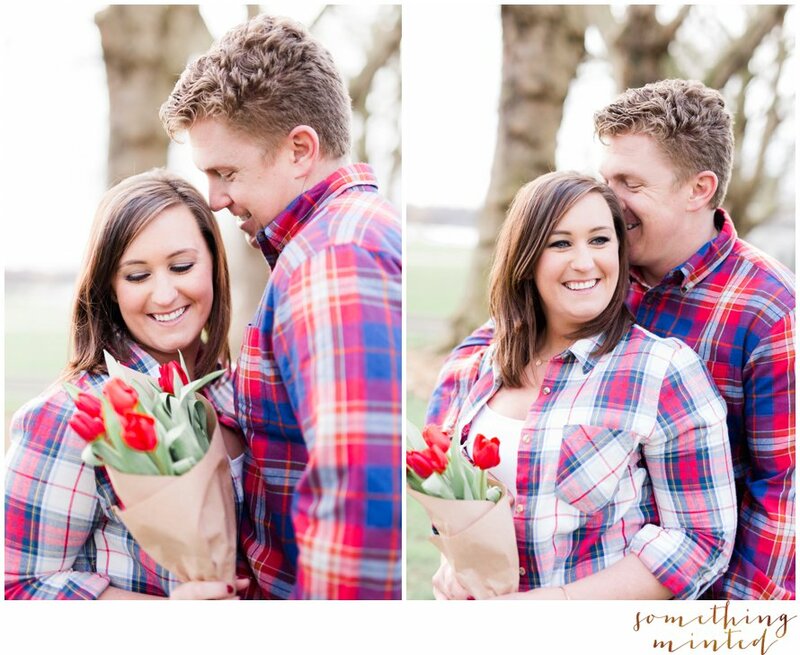 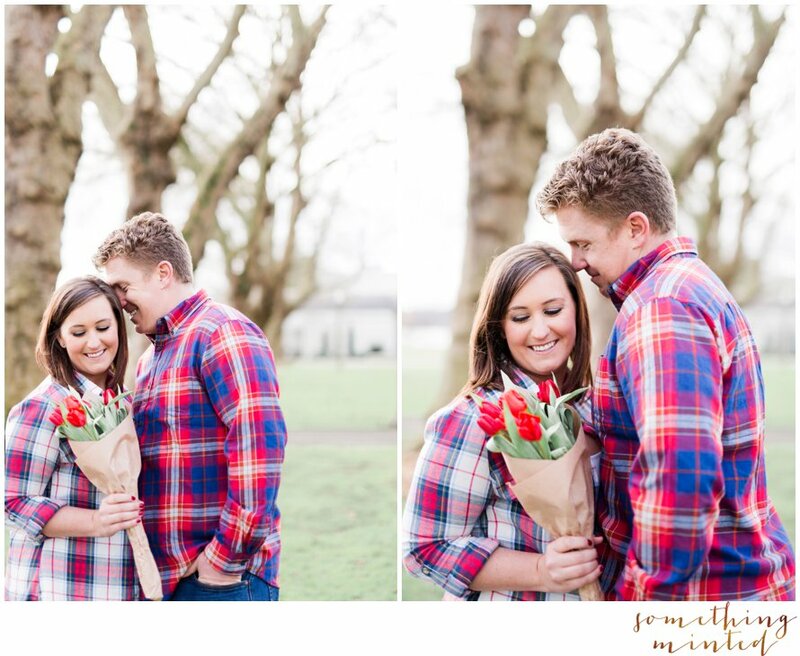 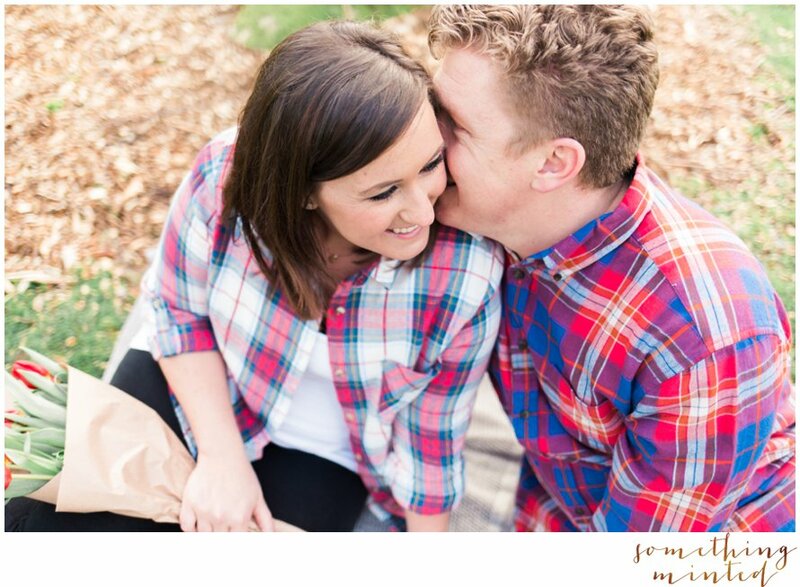 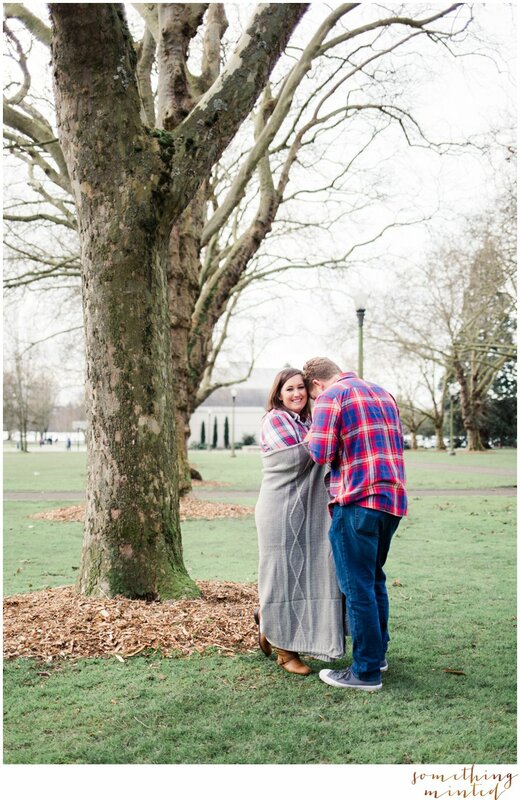 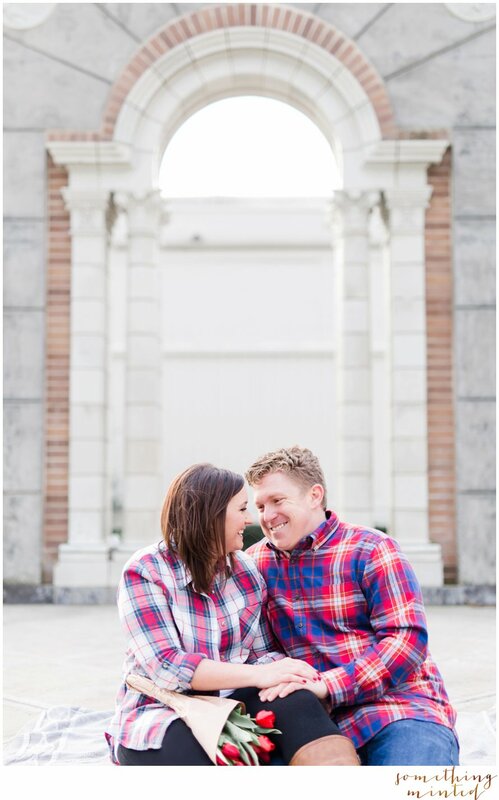 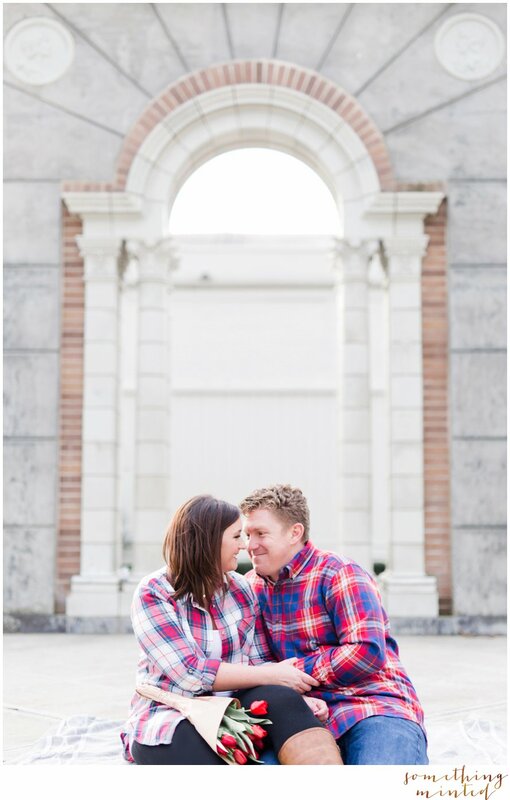 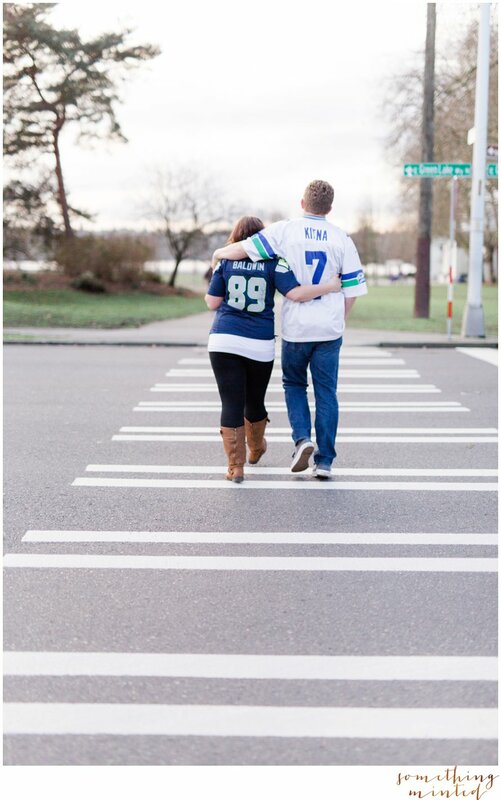 These two first met at a Seahawks game -to say they share a love for their team is an understatement! 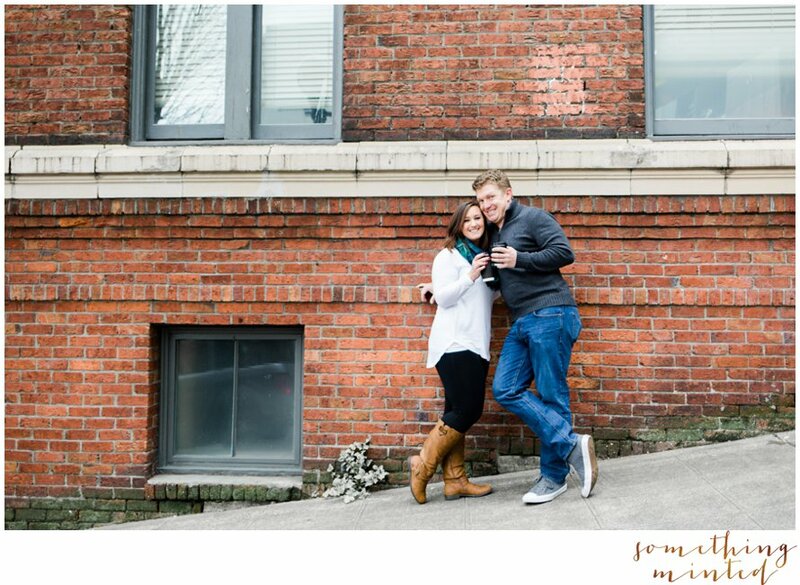 The last photo is for all you Twelves!